When your workspace is smaller than the typical setup, you need to be extra discerning. We’re increasingly seeing that smaller creative agencies appreciate the added flexibility - as well as the design aesthetic - of Opendesk furniture when kitting out their unique spaces. It’s not surprising that our first ever collaboration was with a growing agency, Mint Digital. Today we’d like to show you around Linden Staub: a modelling agency by women, for women. They’re aiming to bring honesty and integrity back to the world of modelling. We discussed the project with Founders Tara and Esther, who walked us through their journey, mission and (most importantly) their workplace! 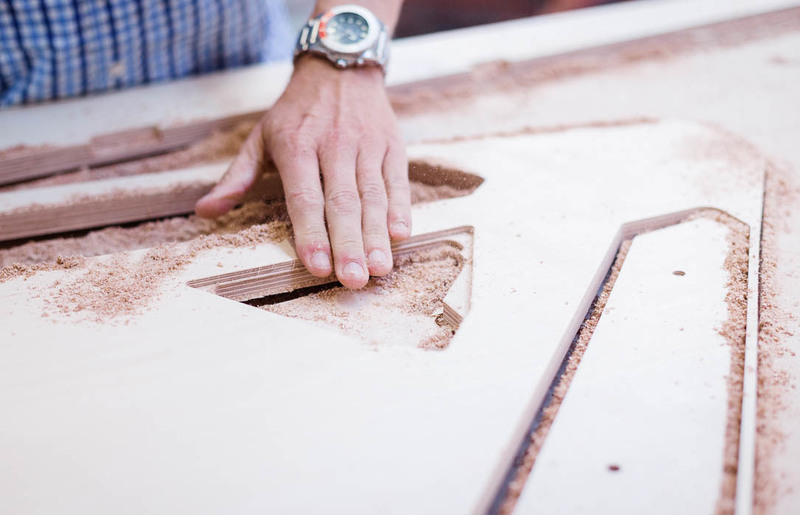 Opendesk: What makes Linden Staub different? Esther Kinnear-Derungs: Uniquely, Linden Staub is a 100% Mother Agency*, but we represent and book our models in London whilst also placing them in other markets. No other modelling agency in a main market is solely a mother agency, but rather represents talent from other mother agencies around the world. Our business model enables us to cut out politics between agencies, which would arise through placements of models; “trading” models if you will. These politics in so many cases inhibit and compromise young models. Our aim is to bring back honesty and integrity to the world of modelling. Linden Staub is for females by females. *A Mother Agent/Agency is usually the first person a model starts working with. 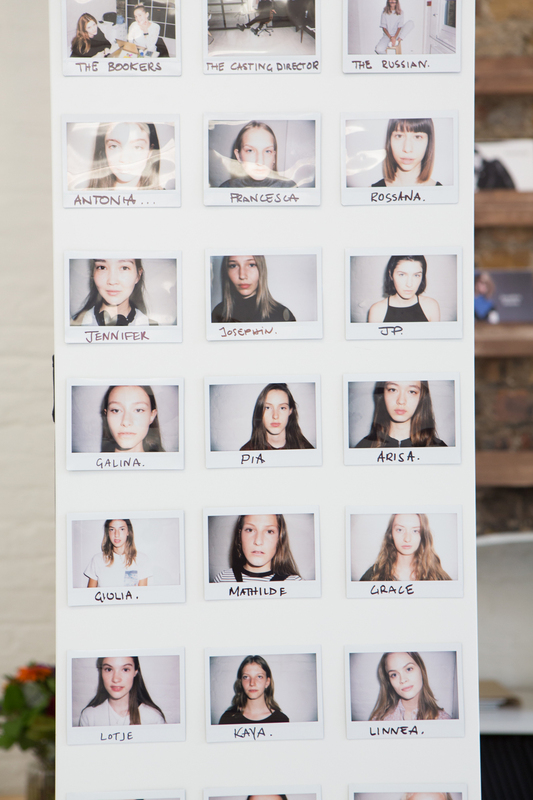 Often having scouted the model, they will help them learn the industry and build out their portfolio. Opendesk: Tell us more about you team? What is your background? Esther Kinnear-Derungs: Linden Staub was founded by us: Tara Davies and Esther Kinnear-Derungs. We come from very different backgrounds. Tara followed a successful career as a professional dancer, while I worked in the finance industry in Switzerland before moving to England where I started working for a modelling agency, which is where we both met. In the first year the team expanded quite quickly, adding Shannon Lawless (who is our right hand and manager), Brogan Loftus who works on development, as well as two UK based street scouts; Laura Watts and Michelle Lam. The Russian office was also launched in November 2016, by our on-site street scout, Yana Shmailova (herself a previous model). There are a number of freelance street scouts all over Europe, with whom we work. How did you discover Opendesk? 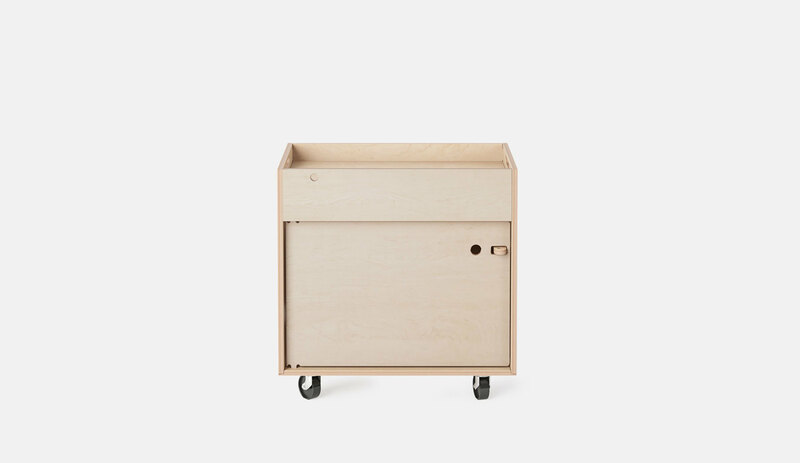 We found Opendesk online when looking for an office desk that was the ideal blend of ‘practical and aesthetically pleasing’ - not so easy to find! 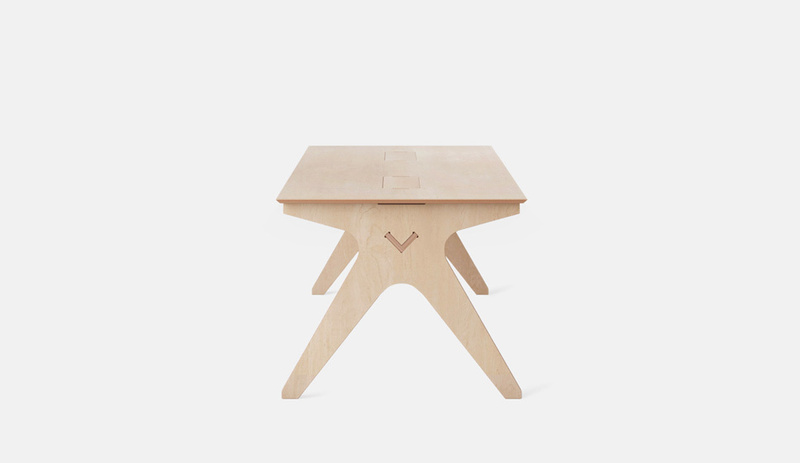 The beautifully designed products at Opendesk were the perfect fit for us. Opendesk: How has Opendesk furniture been used in your space? Esther Kinnear-Derungs: Our booking table is an “Opendesk”, on which five people work on a daily basis. We also have the same style of table, just with a different top finish, in our dining area - originally meant to give the models a space where they can come and hang in-between castings etc. However, this has also turned into our actual dining table on which we have daily team lunches, which is so great! At the beginning the Team Desk in the kitchen areas was used by models for their lunches and we very quickly started to use it for our own team lunches as everyone was gathering around it. Opendesk: Can you tell us a bit more about your space and how you’re using it? There is a lounge area consisting of the dining table and also a sofa. The lounge is mainly used by models coming in and relaxing but also by any member of the team needing a bit of privacy or simply a break. Plants make this part of the space even more calm and peaceful. The studio is separated by a glass partition and is probably the most cut-off area. 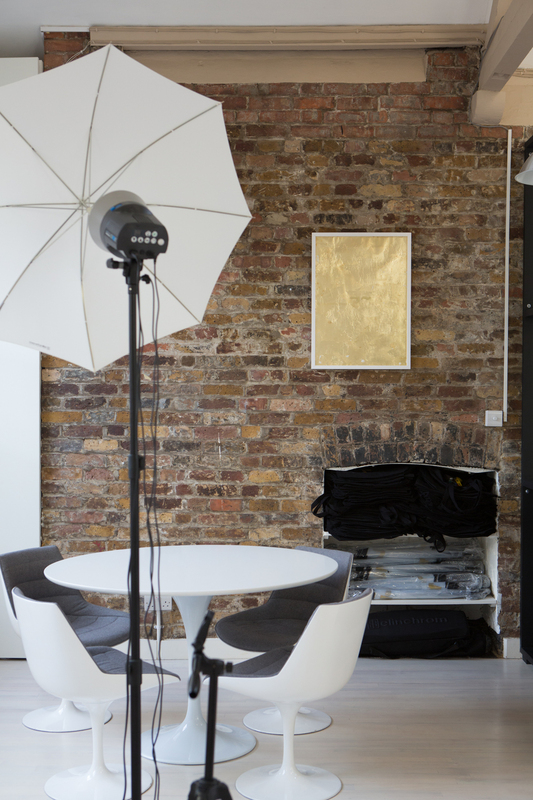 We use the studio not only as a photographic area but also as a space to have more private meetings. What are the next steps for Linden Staub? We just celebrated our first anniversary and are very happy with what we have achieved so far. This year we are focusing on expanding the foundation laid out in the first year and of course developing the new faces found thus far. Developing a young model takes a very long time and it is incredibly exciting when you are finally able to launch a girl internationally; this year we’ll be able to do so for the first time! 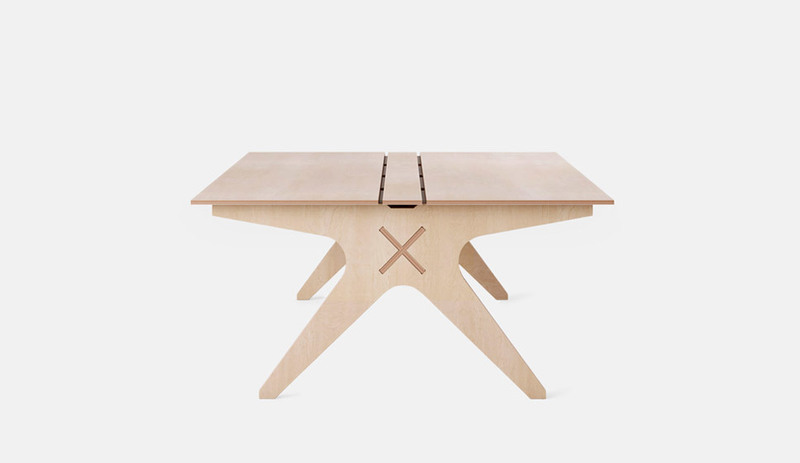 Opendesk: What is your favourite spot in your new office? Through our conversation with Tara & Esther and the London Startup Guide we discovered that Kontor helped them to find their lovely workplace. 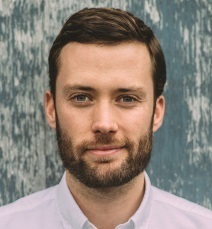 We had a chat with Luke Appleby - co-founder of Kontor - to discuss their approach and how they help great companies (such as Monzo, WeWork, Breather, ProperCorn or Blaze) in finding new places. Kontor is the only property agency that is focused entirely on working with the tech, media and creative sectors. Luke Appleby: We work with clients from start-ups through to more established brands, to find amazing spaces that maximise their creative and business potential, spaces that reflect contemporary market trends and attitudes. 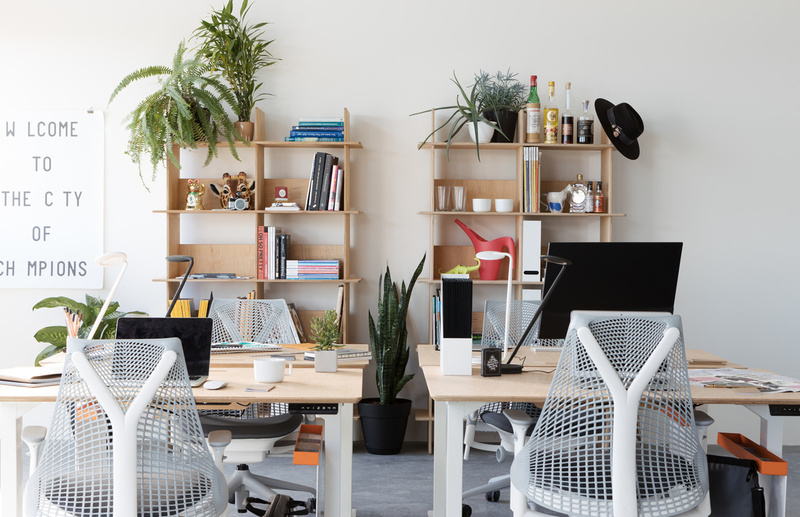 Whether a business wants coworking desks, their own office in a managed space or a traditional lease, our team can find the perfect space for their growth expectations. Tell us more about your team? What is your background? James Townsend and I founded Kontor in 2014. We met while we both worked at global property agency CBRE and saw a gap in the market to provide property services to London’s media and tech industries, particularly start-ups. At that time, no one was meeting the needs of these businesses, which are a rapidly growing proportion of London’s economic makeup. The Kontor team has grown since then. In the past year we tripled our turnover and staff headcount and we acquired over 1 million sq ft of space for clients. In 2016 we launched the flexible solutions team to service the booming flexible office market. 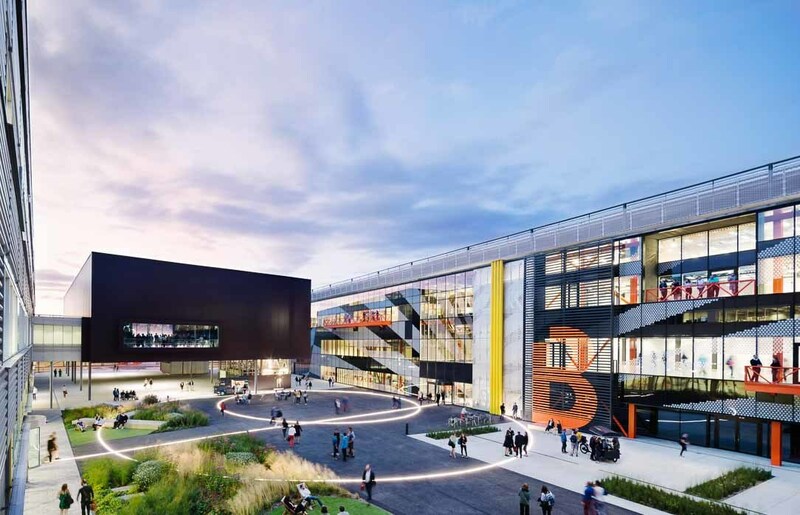 This arm of the business places start-ups and businesses looking for flexible space in serviced spaces, taking their own floor or perhaps a group of desks in a shared office. More and more companies are using serviced offices or co-working spaces, which is why we identified this sector as such a big opportunity. Are you helping companies in London or globally? 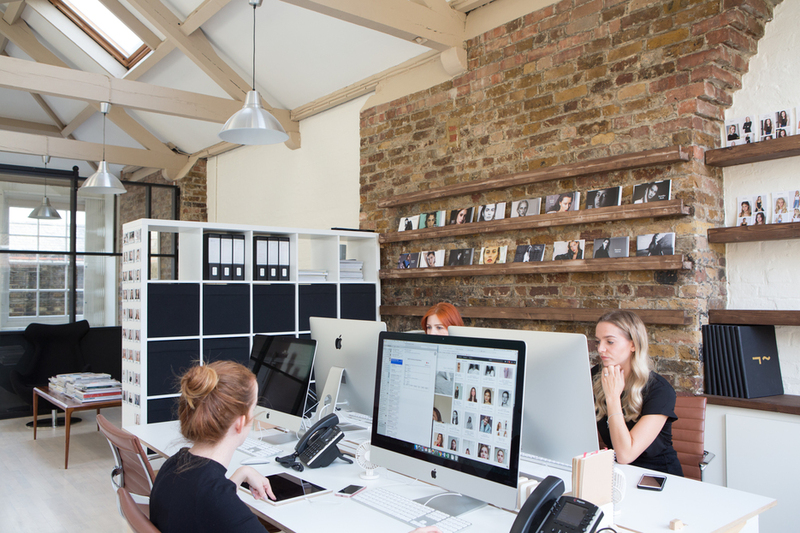 From our base in Shoreditch, we work with clients across Europe’s major cities. Most of our work happens in London, but the team is looking to develop its global network of contacts further. How do you help companies? How did you help LS? We help businesses to find the amazing spaces they need to fulfil their business and creative potential. It can be hard for start-ups, growing businesses or even established businesses to find a workspace that suits their requirements. Rents have gone through the roof and the recent boom in a whole variety of flexible solutions can make it hard for a business to know where to start. Every business has different priorities; some want to be surrounded by like-minded businesses, others want their own space to create their own culture, most want an inspiring environment that fuels creativity. Kontor uses its wide network of contacts in the property industry to find the best solution. This is what the team did for Linden Staub. Esther and Tara had quite specific requirements – they needed to be well located for transport, to have space for a studio and to have a unique space with lots of light that would be an inspiring and comfortable place for their clients to visit. We presented them with the most suitable options we could find and once they selected their favourite workspace. We then negotiated the best deal possible on their behalf. Being the best property agency out there! We’re concentrating on making sure we provide the best service possible to our clients whilst the business continues to grow. This year Kontor will launch more service lines to broaden our offering even further and we’ll continue to be the first adopter of proptech solutions as they hit the market. Kontor is the only property agency that is focused entirely on working with the tech, media and creative sectors. The team have honed their knowledge of their sector and have embedded themselves in the heart of their target market, from their own headquarters in Shoreditch. This means that unlike other agencies, Kontor really understands the challenges that start-ups face. A conversation with design studio, Wunder Werkz, on local, sustainable design in downtown Denver.